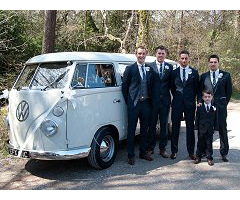 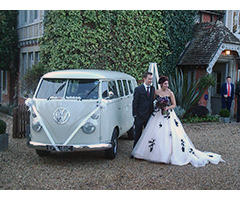 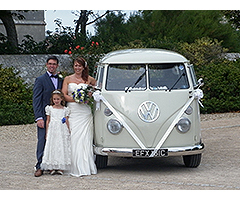 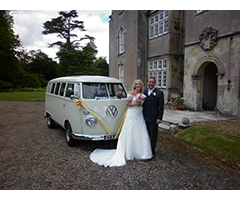 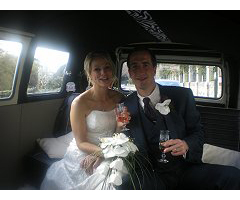 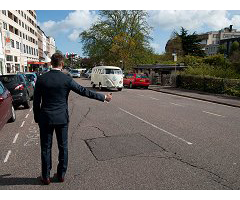 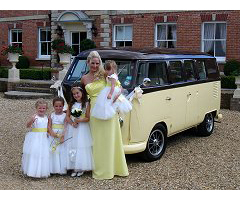 Weddingwagens’ flexible and friendly approach ensures that all your requirements are met with enthusiasm and attention to detail. 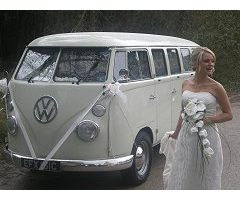 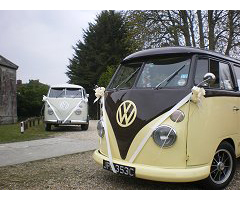 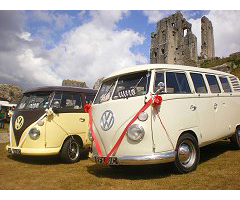 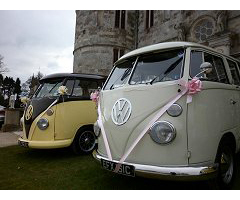 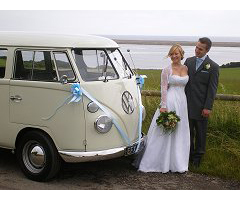 Whether you choose an iconic VW Splitscreen or classic 70’s campervan, you can be rest assured that all our vehicles are maintained to a very high standard by our in-house mechanics. 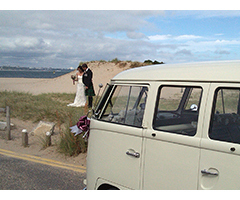 We are based near Wareham, on the Isle of Purbeck, Dorset: the gateway to the Jurassic Coast! 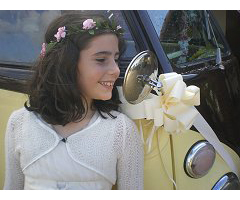 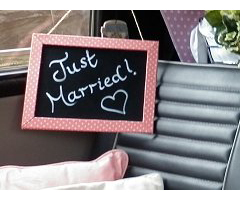 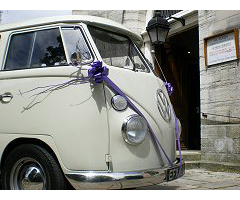 Decorated with co-ordinating ribbons and bows of your choice, Weddingwagens will offer you a unique and pleasurable experience! 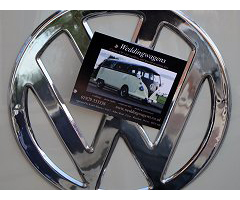 Our vehicles are also available for media and promotions. 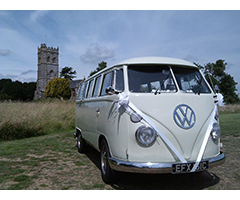 To keep up-to-date with all our latest news, and to find out which shows you can catch us at, please like our Facebook page.